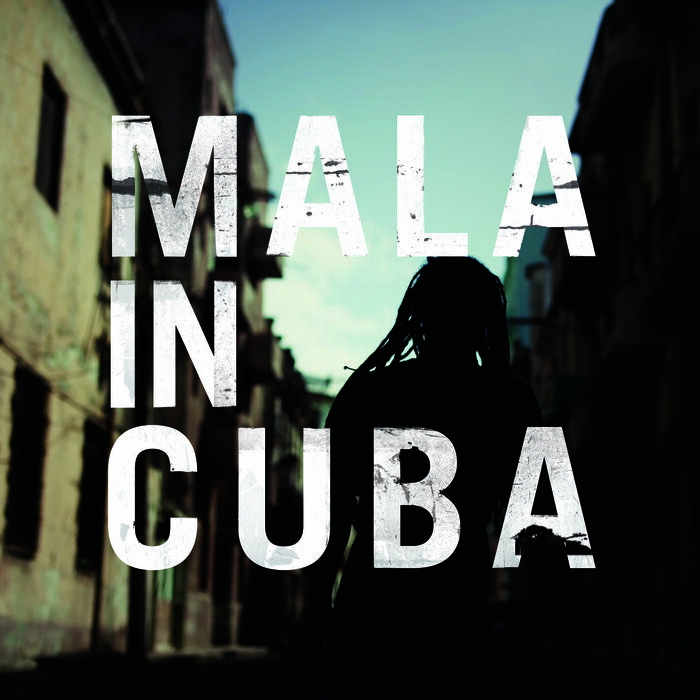 Opposingly, Mala’s use of bass in Mala in Cuba feels light. It maintains his characteristic slow gait and occupies the back wall of each track, but at the same time this back wall sits quite a shy distance from the main action; as if it’s a little scared of overwhelming the more traditional Cuban style that was (we can only theorise) never designed to be compatible with subwoofers. Nevertheless, its presence is certainly felt, and in such tracks as ‘The Tunnel’ he removes the muzzle as the bass growls and leaps aggressively to the foreground, almost swallowing the Cubans whole. However, even in the moments where this is not the case, the album leans far more closely to Mala’s style than to his latest inspiration. Mala in Cuba works best when this unlikely match blends together seamlessly. The inspiration Mala found in Cuban percussion is obvious, as the album reaches this peak when he embraces it completely. ‘Ghost’ is an example, with a multitude of clicks, claps, cow bells and vocal samples ringing off the non-stop gong of rich bass. It’s a track more closely linked to downtempto and even contemporary trip-hop than the origins of dubstep, but with that neverending 2-step beat the feeling is still that same, dreamy meditation of Mala’s early work in Digital Mystikz. Still, it’s an evolution - and a better example than most to how difficult it’s becoming to attribute labels to electronic music. You could see this as maturity of sorts for Mala, then, as the eclectic range of influence on display bears no resemblance to DMZ’s dancefloor roots. In an interview with xlr8r he’s very explicit in saying: ‘I'm not trying to have a rave anymore. I'm trying to make music for my environment that I'm in.’ And he’s certainly keen to continue expanding his musical boundaries. 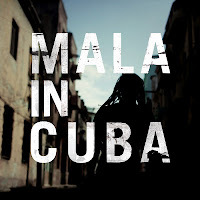 Mala in Cuba showcases his first foray into live music, as every pluck of cello, piano ring or vocal cry was recorded in a live session to only skeleton beats before being shipped off back home. As such, we see more examples of long, connected pieces as opposed to cut-and-paste collages of sound. In ‘Mulata’ bass and percussion swirl gently around a dynamic and jaunty piano dance piece, with Mala being extra careful to preserve the passion of the performance while adding his own unmistakable edge. It’s possible to say that he’s somewhat hesitant to reconstruct the work of his Cuban performers, which does lead to a noticeable separation of what’s ‘his’ and what isn’t in a sizable portion of the album. He pulls this off easily, however, as tracks like ‘Revolution’ play around with the contrast by having the two conflict each other deliberately - almost in a Dueling Banjos style - in a fine display of his long-learned skill and intuition. Mala in Cuba is best summed up in the very same way it ends. "Noches Sueños" combines styled vocals with a dub beat; a synchronisation of the two cultures, albeit in an entirely different fashion to what precedes it. Rattling percussion yet slow, steady beats; busy yet calm, uplifting yet strangely sorrowful. Clashing yet, at the very same time, molding perfectly into one.